Find a mint condition and effortlessly stylish second-hand city car at Pentagon by taking advantage of the best used Vauxhall Adam offers and deals in the UK. Pick up customisable used Vauxhall Adam car for sale at Pentagon. 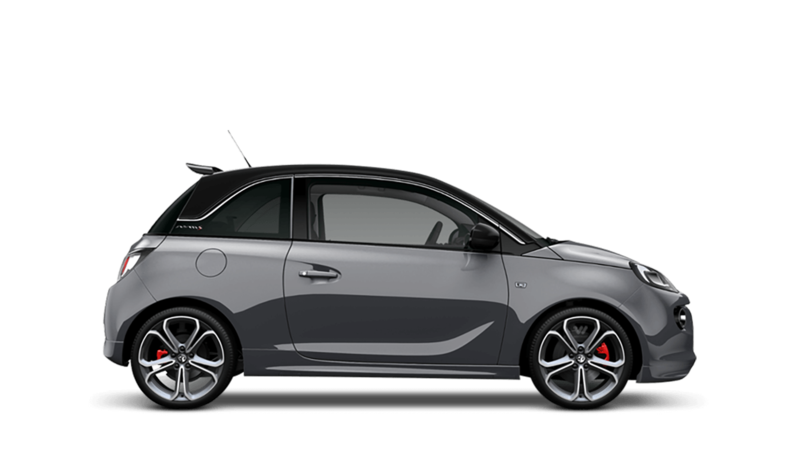 Choose the Vauxhall Adam and you're guaranteed a cool city car known for being economical across the range of available engines. You also get the added safety net of Pentagon's professional after sales service and years of expertise to boot.